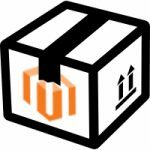 What is Magento 2 FAQ extension? When you don’t get answers to your questions, you either drop that thought or, you try to make assumptions. 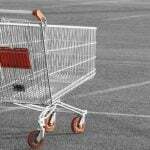 When shopping in person you have the luxury to ask as many as questions you want and, the seller will answer you but what about online shopping? Customers ask a question when they want to purchase or already purchased. By using Magento 2 FAQ, you can diminish the communication gap between you and the customer. Hence FAQ block on every product page aids in creating comprehensive knowledge-base for users. 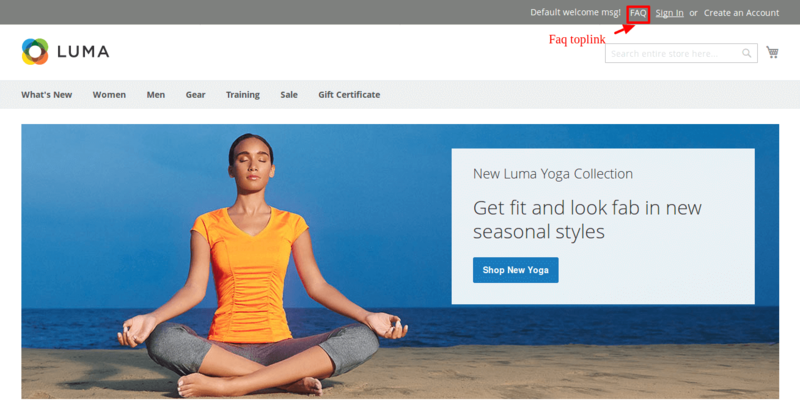 Admin can customize the look and feel of Magento 2 FAQ section using different custom options and animation effects. Various notifications for admin and customers help them maintain a long-lasting relationship which in turn increases customer satisfaction. 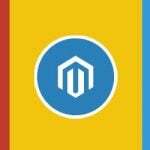 You can provide a direct link to the FAQ by integrating the Magento 2 knowledge base extension with your E-com. The FAQ page encompasses various predefined questions and answers. 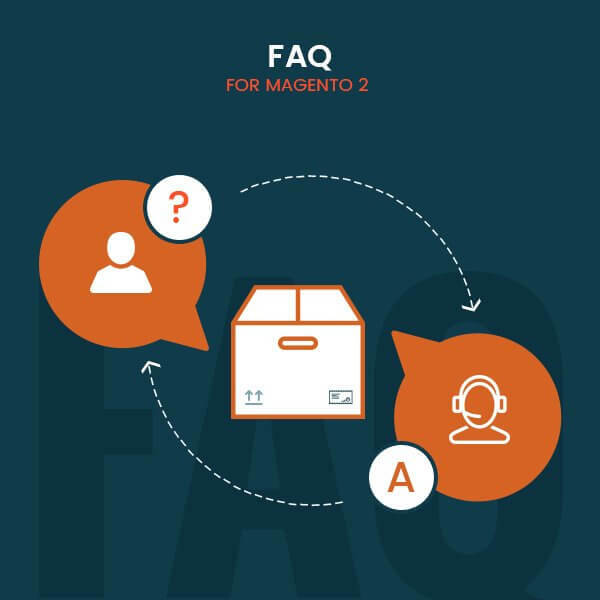 The MageAnts Advanced Magento 2 FAQ Extension allows you to organize and manage the questions in a way which seems the most informative and descriptive to you. You can create various FAQ categories, assign numbers to the FAQs and a lot more. The admin can add various questions which will appear on the FAQ page with its answer. A user does not have to enter the whole question as FAQ module can search by keywords. Users can write the keywords and, the extension will automatically select all the Q&A includes that word (i.e. auto suggestions FAQ). Searching questions from given tags are possible which makes search more efficient. 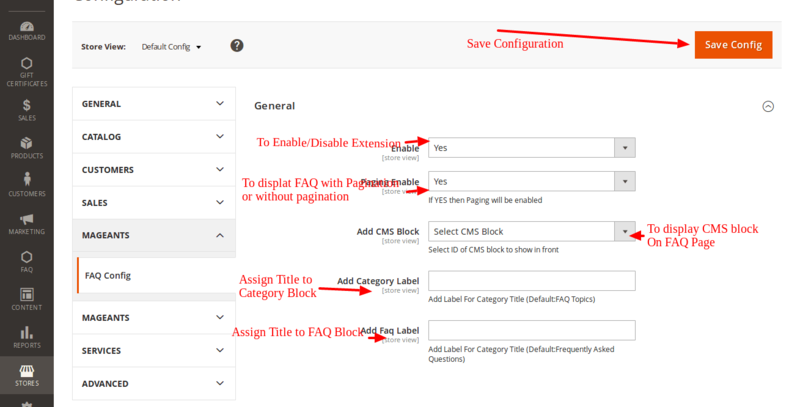 The Mageants Advanced FAQ extension even allows the sellers to import FAQs on the page from the admin panel directly Thus, you can wrap up your work quicker. Import the FAQs directly to the web page of your website. 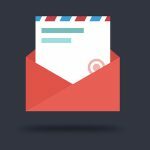 Create and manage FAQ categories. Add static blocks above the FAQs to highlight important content. Make your FAQ web page more organised using a paging feature. Question search bar on the FAQ page. Implements the Ajax-based redirection for question categories.